“It’s gonna be a blast!” And how right Steve was. Looking back at Swedish House Mafia‘s carreer, the trio have undeniable achieved everything any DJ/producer can imagine to achieve. But why did they walk away from success and broke up their collaborative project? Well, it’s gonna be unveiled soon. 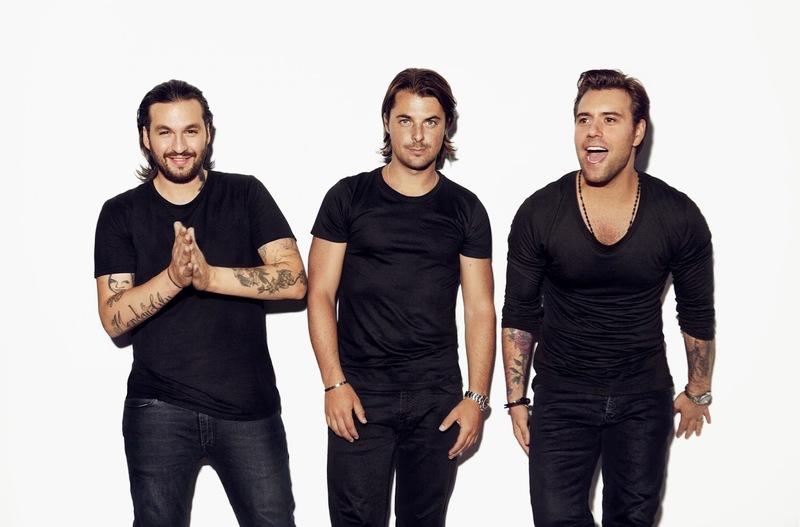 Following the success of their first documentary way back in 2010, Axwell, Sebastian Ingrosso and Steve Angello just uploaded a first clip of their second and probably last one. As the short preview reveals, priorities will primarily be given on their split and its causes as well as their ‘One Last Tour’. Something that you shouldn’t miss. Get their first documentary here!